Sodium Hyaluronate Acid for under eye bags rejuvenate and enhance eyes features with a very natural look and feel. Mini Face Lift for under eye bags can allow you to experiment with different face look or changes in a non-permanent way, and can be used in a number of ways including wrinkle treatment and scar removal. The Non Surgical Face Lift under eye bags can also correct different eyes appearance concerns, such as wrinkles and puffiness around the eyes. 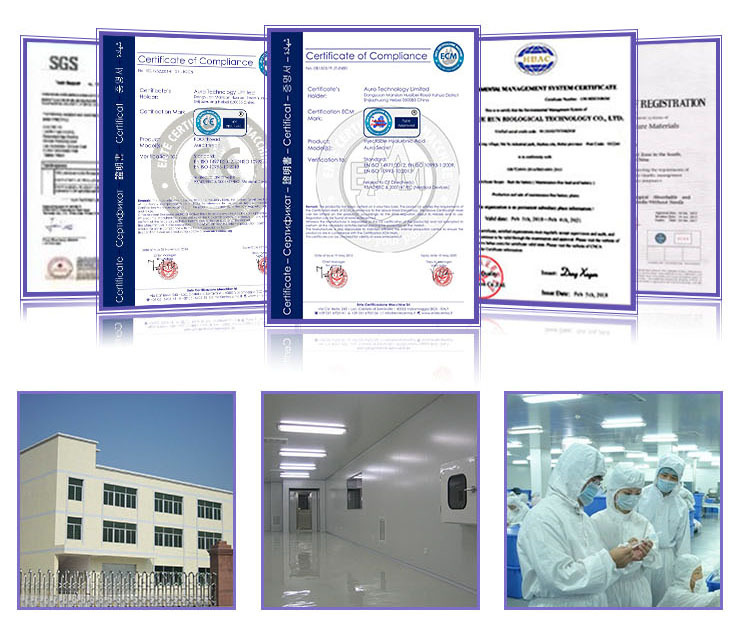 We are a professional and leading manufacturer of Ampoule Injection, Injectable Hyaluronic Acid Dermal Filler and related products (cosmetics and healthcare products) for over 15 years, we can provide you CE certificated 100% Pure Breast Enhancement Filler with competitive price. 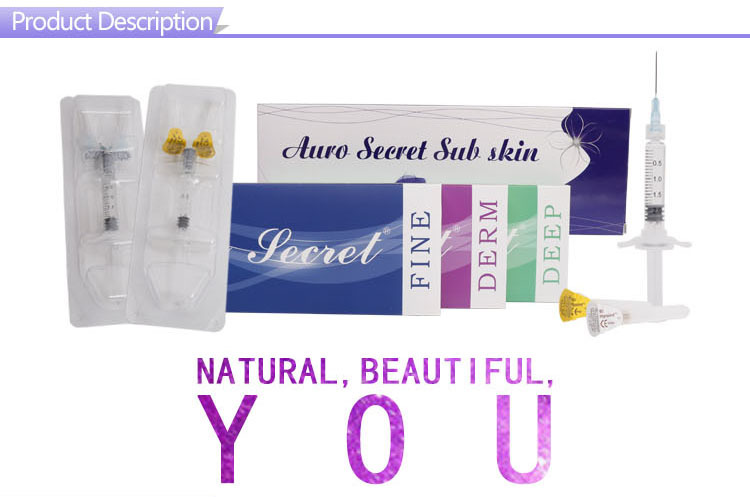 Auro Fine Secret-Fine Line--With the smallest particles for the correction of very thin, superficial lines. 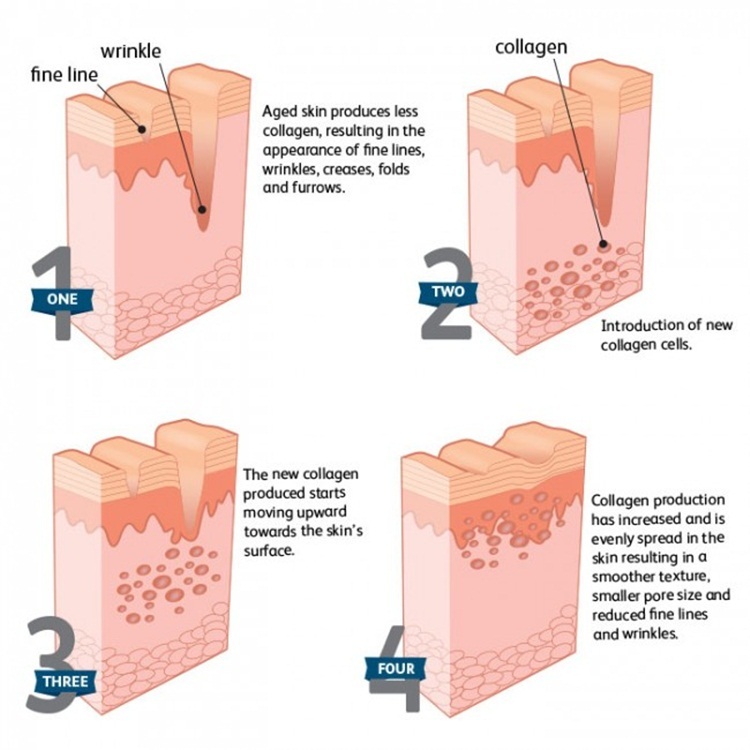 Auro Derm Secret-Derm Line--for moderate wrinkles and treating lips. Auro Deep Secret-Deep Line-- for deep wrinkles and treating nasolabial folds and for shaping facial contours. 1) Non-animal source, Fermented HA, no skin test needed. 2) Complete product range biodegradable, nonpermanent. We can sign OEM agreement with you, to build your own brand. 3) Bulk Bottle: 10ml ,100ml,500ml,1000ml. MOQ is 1 piece, Delivey time is aournd 1-2 days, payment could be Paybal, Credit card, T/T Western union,OEM is ok, expiry period is 2 years. You could delete items from order if change mind, We have 12-year experience. We have strictly quality control system in our production process. We have 4 times inspection for each finished product before package. Waiting for your contact to talk more details. Looking for ideal Filler Injections Around Mouth Manufacturer & supplier ? We have a wide selection at great prices to help you get creative. 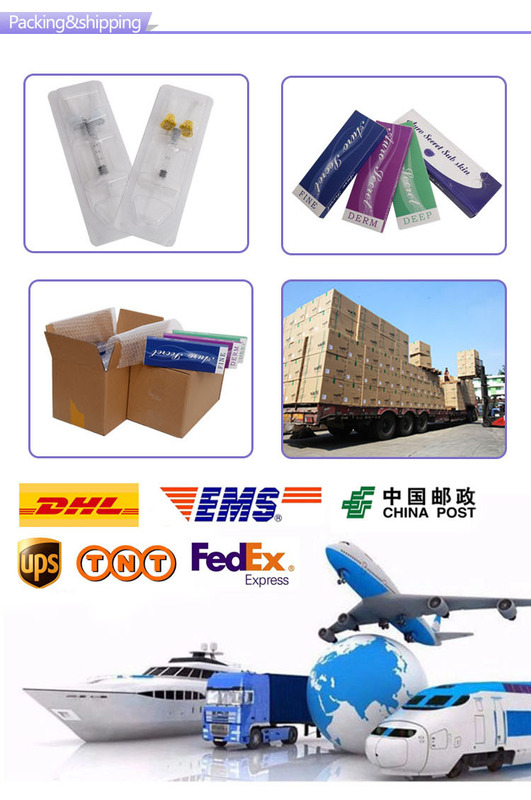 All the Big Size Injection are quality guaranteed. 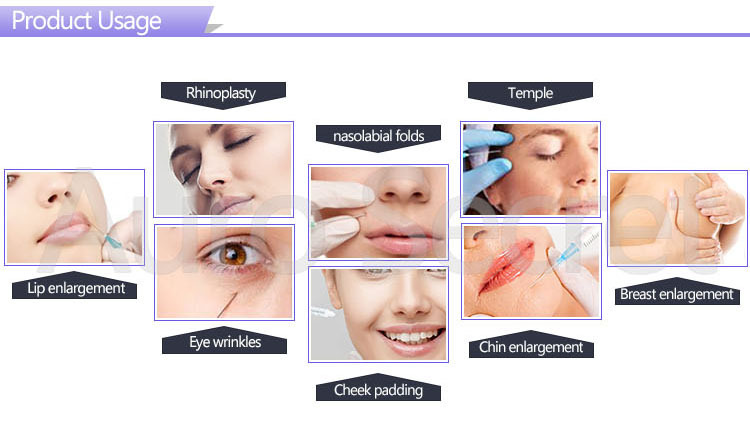 We are China Origin Factory of Wrinkle Filler Injections. If you have any question, please feel free to contact us.